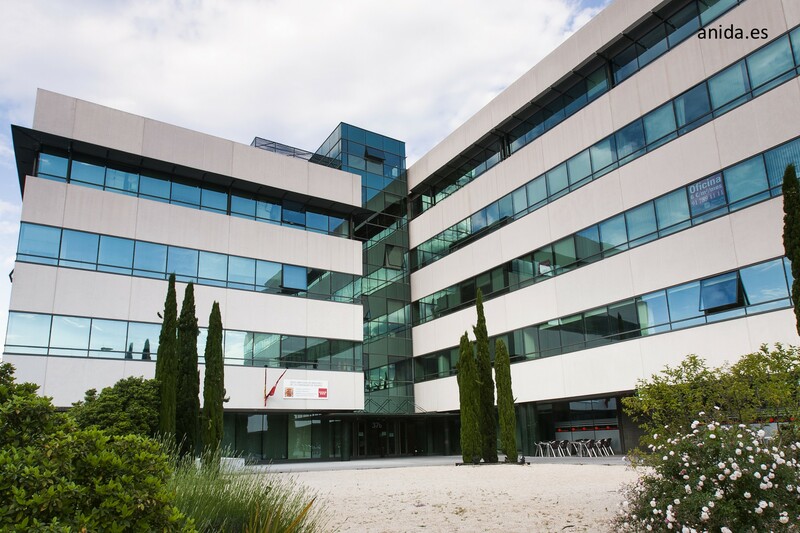 Boston is a 14 asset office portfolio distributed between Spain’s 3 major cities of Madrid, Barcelona and Valencia. 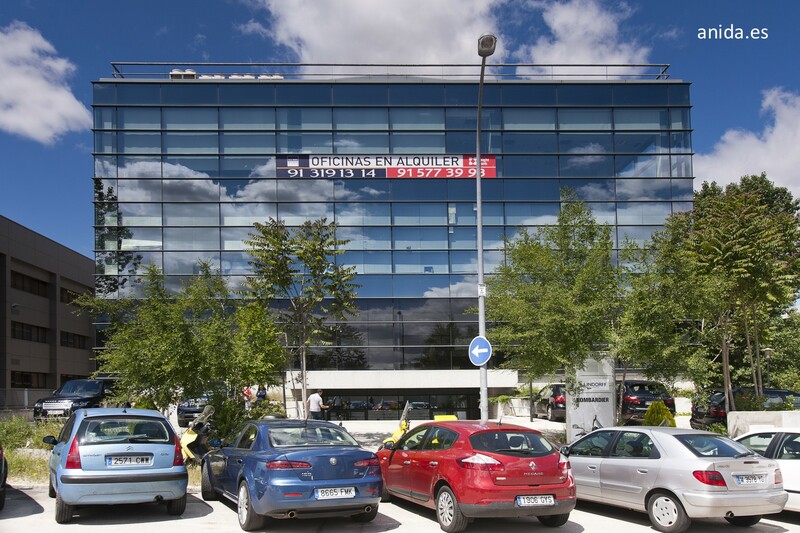 The portfolio has a total GLA of c.118,000 sqm together with 1,700 parking spaces. 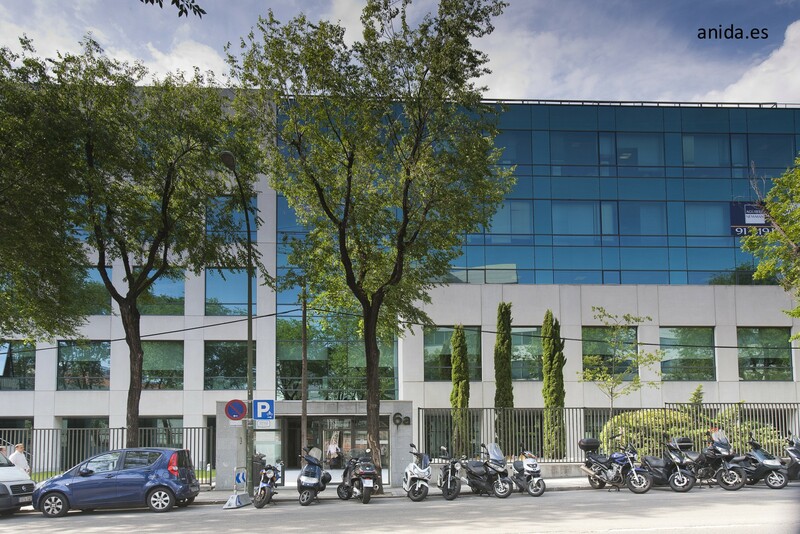 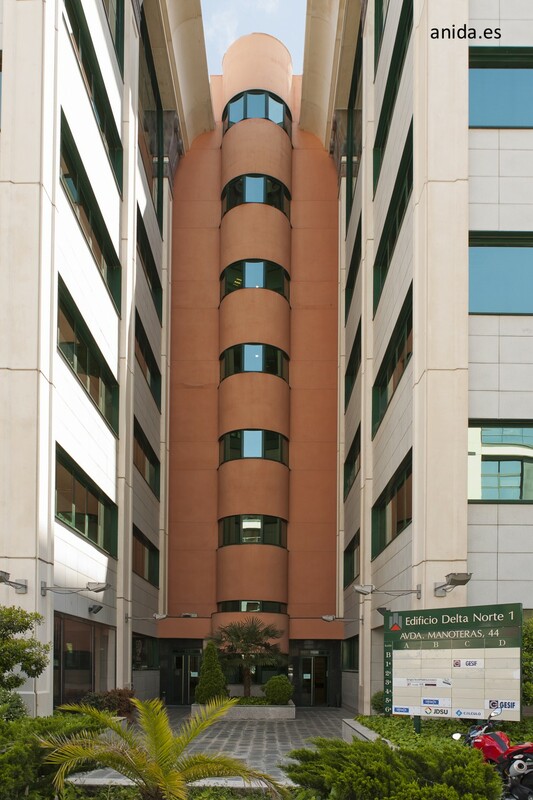 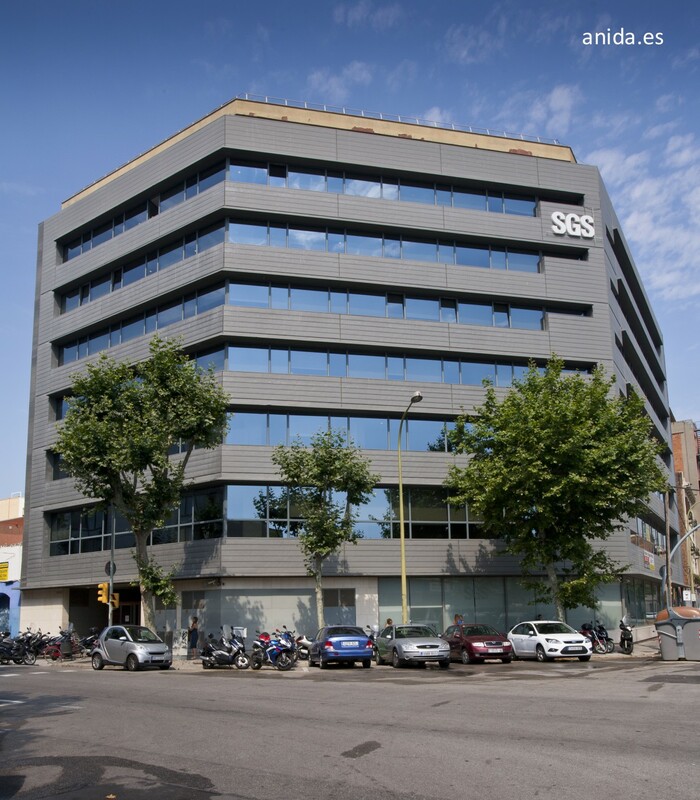 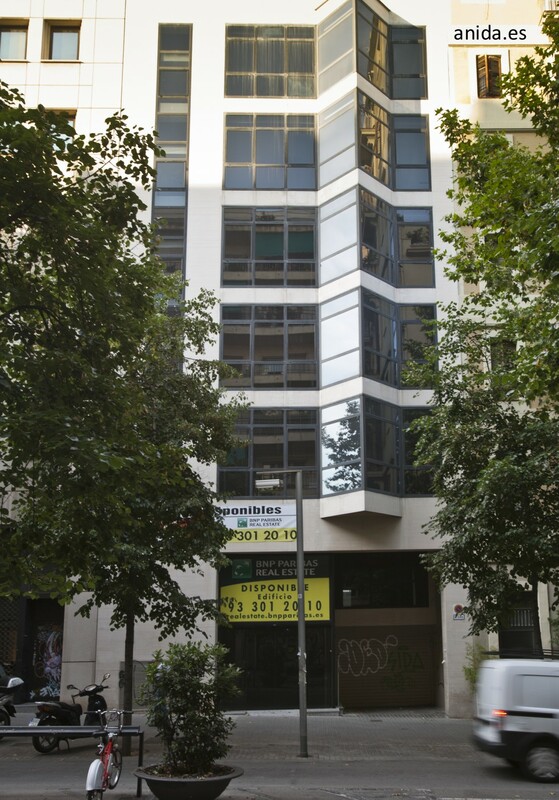 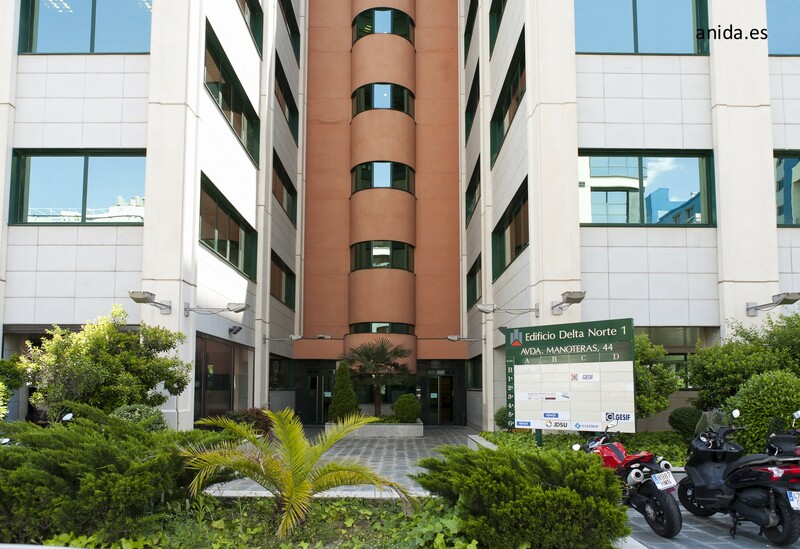 The majority of the portfolio is concentrated in the major sub-markets of Madrid and Barcelona, and consists of a mixture of good quality office assets as well as assets that require full refurbishment and repositioning. 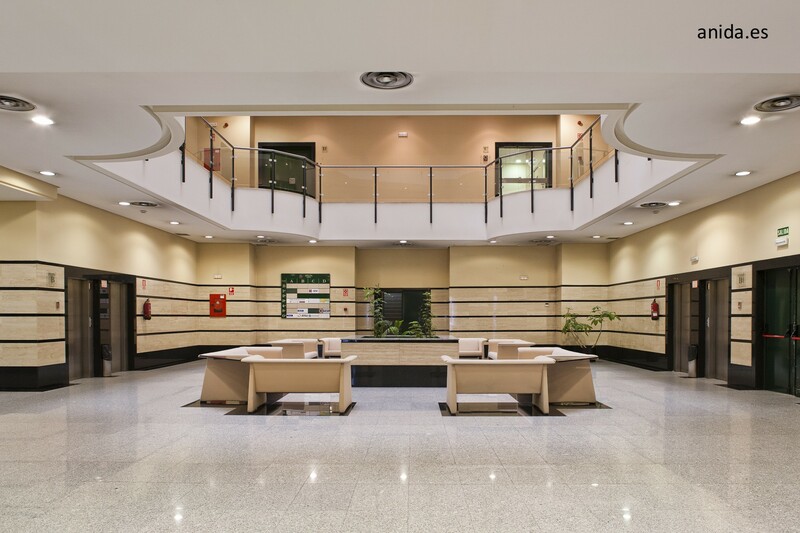 FREO is responsible for the asset management of the portfolio which will encompass planning and zoning optimisation, light capex, full asset refurbishments and leasing.